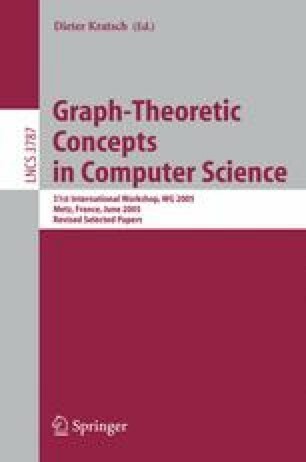 We review the concepts of hypertree decomposition and hypertree width from a graph theoretical perspective and report on a number of recent results related to these concepts. We also show – as a new result – that computing hypertree decompositions is fixed-parameter intractable. This paper was supported by the Austrian Science Fund (FWF) project: Nr. P17222-N04, Complementary Approaches to Constraint Satisfaction. Correspondence to: Georg Gottlob, Institut für Informationssysteme, TU Wien, Favoritenstr. 9-11/184-2, A-1040 Wien, Austria, E-mail: gottlob@acm.org.